This could be the final nail in the coffin of One Direction. Niall Horan has released his first solo song, making him the fourth star from the boy band to officially embark on his own solo career. The song, which is an acoustic ballad called "This Town," comes following the rumor that Horan had signed a solo deal with Capitol Records, earlier in September. Prior to this, he and fellow bandmate Louis Tomlinson were the final remaining members of One Direction left in the band who hadn't yet made a leap to a solo career. But now that Horan is made that jump, it's worth wondering if Tomlinson will have his own solo music career soon, too. Just to recap, Zayn Malick left the band in 2015, in an attempt to forge his very own solo career, before One Direction announced that they were taking a hiatus in January of this year. However, by June 2016, Styles had announced his own solo deal with Columbia Records, and, in July 2016, Liam Payne announced that he was going solo, leaving Horan and Tomlinson as the final remaining members. Except, now that Horan has also made his split from the band in order to pursue his own direction, you have to wonder what will become of Tomlinson, now that he's the only band member left. After all, can One Direction still exist with only one member? Although it definitely looks as though Tomlinson is still pursuing a career within music, it currently looks as though he's the only One Direction member who isn't going to be forging that career as a performer. Instead, it sounds as though Tomlinson may be following in mentor Simon Cowell's footsteps and entering music management instead. During an interview with the UK's X Factor's Xtra Preview show back in October 2015, Tomlinson revealed, "I've got a little label imprint so I'm trying to work with that at the moment.... I'm lucky enough to be working with Simon. We've got a few different projects going on at the moment one of which is we're trying to put a girl band together." In August 2016, more details regarding the project were released via Cowell, who told The Mirror, "He has a new artist who is going to be released this year, I hope, who are incredible ... He has got fantastic instincts. He told me about this idea I would say a year or 18 months ago. He stuck with it." Though little information regarding the girl band has been officially released or confirmed by Tomlinson or Cowell, it certainly sounds as though the One Direction star is serious about trying his hand with music management. 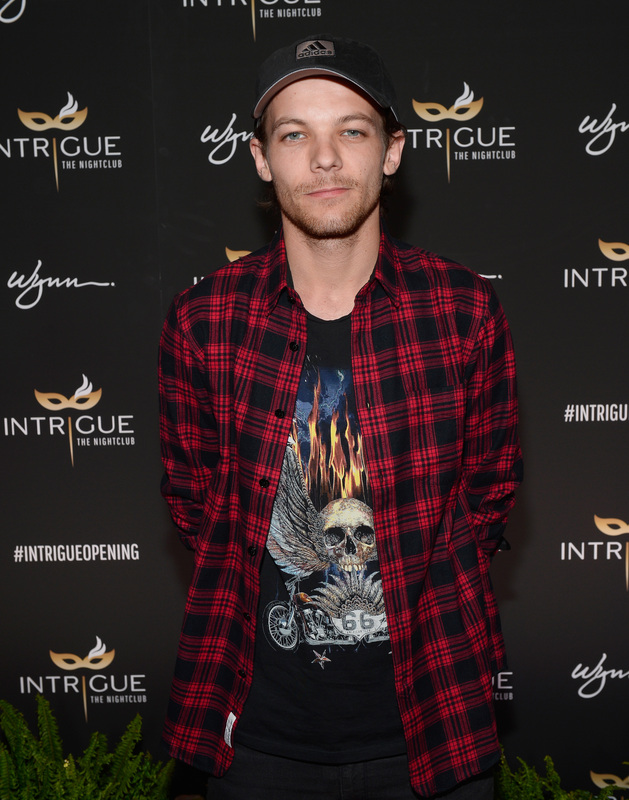 As the final remaining member of One Direction, who has yet to announce some kind of a departure to a solo musical career, it actually sounds as though Tomlinson may have been thinking more seriously about his future on and off stage a little earlier than One Direction even announced their hiatus. Since no other details have been released even suggesting that Tomlinson may be pursuing his own solo career alongside becoming a music manager, it sounds pretty definite to me that this may well be the main direction that the star is taking. And I'm sure I speak for everyone when I say that I'm just as intrigued by the girl band that Tomlinson is apparently creating as I am excited to hear new music from Styles, Malick, Payne, and Horan in the future.